He boasts an eclectic and diverse reading taste, books in his collection ranging from JRR Tolkien, George Orwell, J Sheridan le Fanu, JK Rowling, Stephen King, Anne Rice and Neil Gaiman. Welcome to ‘On Writing’, John Hennessy. Tell us a little about yourself. How did your journey as an author begin? My first book was a non-fiction one about martial arts as I had a lot of notes, but no collective volume of my theories or practical application of the techniques. I was made redundant from my job in marketing for an IT company, in the 2009 recession; I left them after ten years. I increased my student numbers in martial arts training, and also began writing in earnest. I found I wanted to write something completely different to martial arts, after the book on martial arts was published in 2011. I had already begun work on my epic fantasy Stormling by then and it was released in 2014. 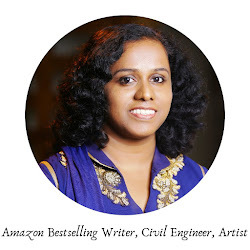 Do people treat you differently when they know that you are an author, that too, a bestselling author? I think most people are surprised that I don’t just have one book out, but several. They see now how serious I take the writing journey. Treating me differently? I’m not so sure. I am a normal, down to earth person. I just like to tell some stories and hope people will enjoy them. You write paranormal fantasy horror for YA, psychological horror and murder mysteries, plus your own unique vampire lore. Where do you get your ideas from? I can draw inspiration from anywhere. But I think a lot of my writing, whilst being works of fiction in themselves, has elements based on things that happened to me or people I knew. I think that makes the tales, even the fantasy ones, more realistic to the reader. I know it is a wrong question to ask an author, but which book among your books is your favourite? That is a difficult question. Probably the second in my paranormal horror series Dark Winter: Crescent Moon. I’m immensely proud of that book. I think perhaps because over 400 pages I still managed to keep the narrative tight and the story engaging. I am currently editing the last book in the series. Who are the authors that you look up to for inspiration? There’s so many, but Stephen King, Anne Rice and JRR Tolkien would be top of the list. So far, I haven’t experienced writers block. If I have a problem with a scene, or I believe the dialogue or narrative is not working, I will leave it and come back to it later. The solution often provides itself after a few hours break. Coffee and tea – strong varieties, first thing in the morning. As the day wears on, I hope to have hit my word count or completed an important scene or chapter. Then I can relax at night. I try to write first thing in the morning. Between 6 and 9am, I can write at about 1000 words an hour, sometimes faster. According to your Goodreads author profile, you are a kung fu addict and teach martial arts full-time. It says you love reading the horror genre in literature more. Is the adrenaline rush that both of these provide the reason why you love them both? That’s a good question. I do like dramatic things; it keeps me on the edge, where I need to be. Horror can slow burn or hit you in the face with a shock, much like martial arts. Be prepared for the long haul. The days of just uploading a book and expecting to be noticed are long gone. Be prepared to read a lot of books, as well as write them. Be kind and supportive to others. If you are asked to read a book and it doesn’t work for you, criticize in private, never in public. Build a network, a team who will support you, whilst respecting that they may not always reciprocate your input. 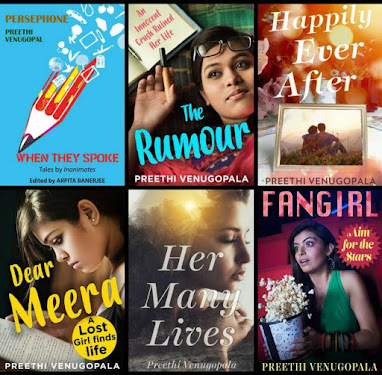 Be open to traditional publishing – I still am! 1) Pursue your writing project to the end. Don’t give up, get disheartened, or envious of other writers. You have nothing until you have your book completed. 2) Remember why you are writing in the first place. It is hard at times, fitting it in around work and family commitments. If it ever stops being fun, you might have to do something else with your time. 3) Visualise the completed book. Think about the feedback you would like to receive. Have the goal in front of you. Write it down and place it next to your computer, in your bedroom, on the front door, in your car. Stay true to the task and it will be realised. Thank you John. It was wonderful having you over here! 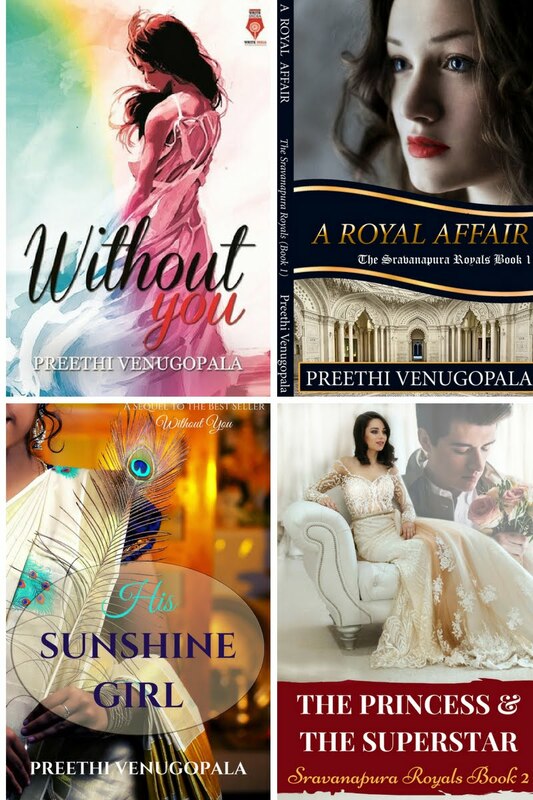 Thank you for hosting me on your blog, Preethi! Check out his books folks! It will be a treat, I am sure, if you love the thrills of paranormal mysteries, fantasies and Vampires!